WELCOME TO PREMIER PLUS TRAVEL & TOURS! 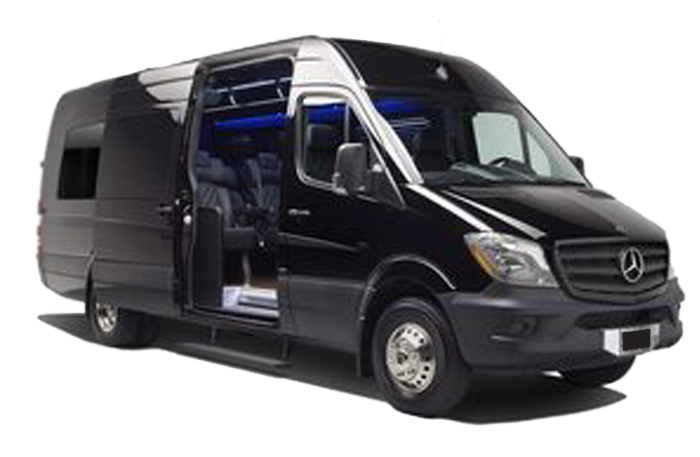 The premier limo service in the Green Mountains of Vermont, the Adirondacks, the Capital District in Upstate New York as well as trips To New York City! Whether you have an upcoming wedding, business trip, Prom, or any other special occasion, give Premier Plus a call today! 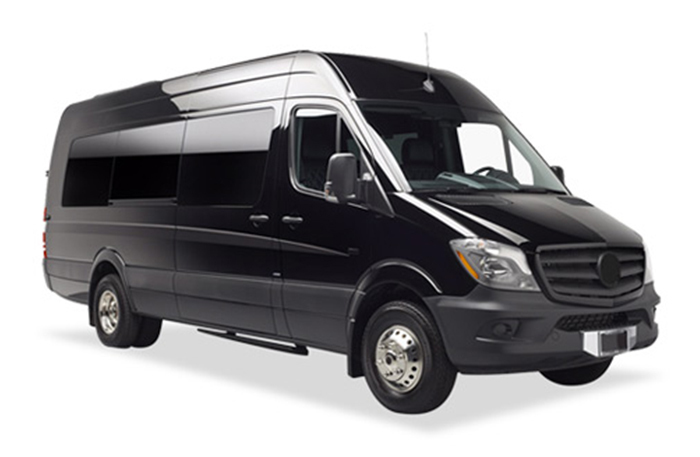 Traveling for business or leisure and want to arrive in style? Then Premier Plus Travel & Tours is perfect for you! 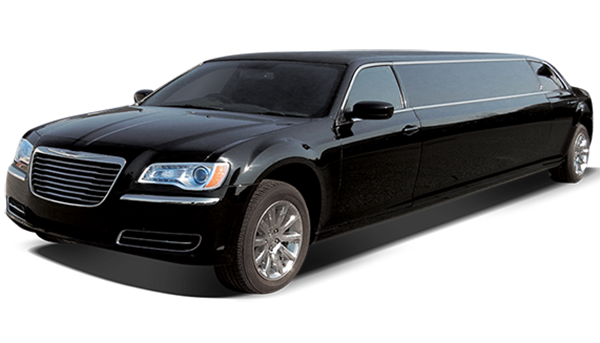 Our limo service offers you safe and reliable transportation. Kick back and enjoy your time as we bring you to and from your destination. 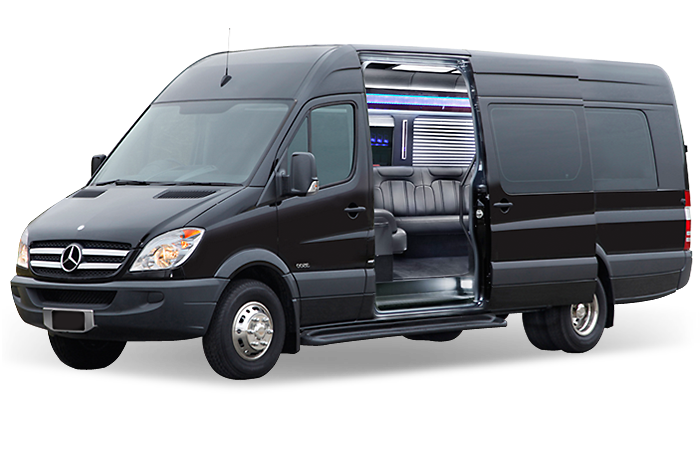 Comfortable and luxurious, our fleet of vehicles provide multiple options for you and guests. Serving the Saratoga and Capital Region, Vermont and Adirondacks, as well as trips to New York City and Montreal, Premier Plus will make your trip as enjoyable as possible. Call Premier Plus Travel & Tours and let our limo service make your trip that much more enjoyable! 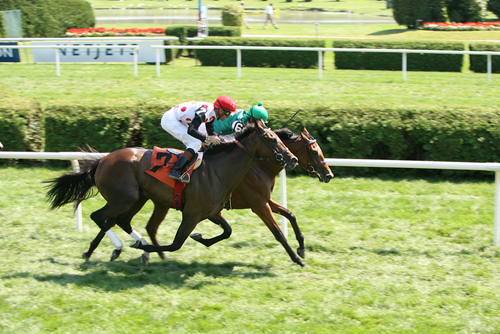 Saratoga Springs is a hot spot for many looking to get out and have a great time. Premier Plus Travel & Tours is here to make sure you get to and from your destination safely and on time. Call us today to learn about our year round Saratoga specials. 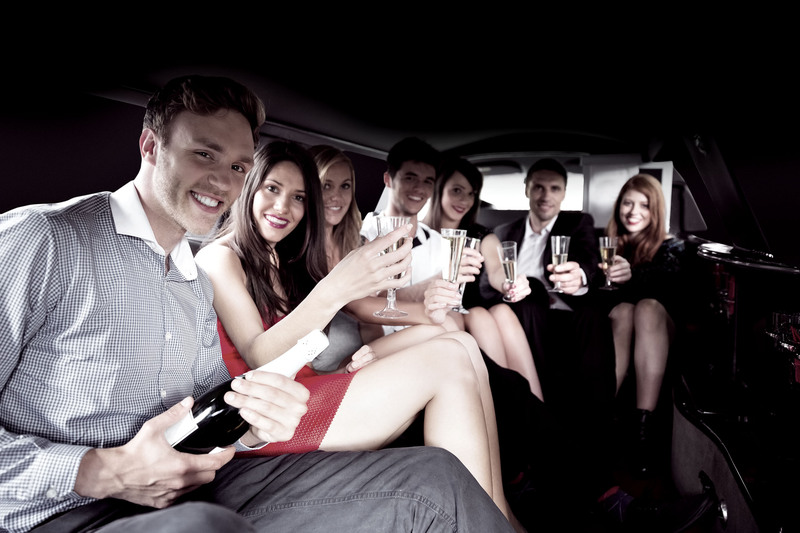 You’ll quickly learn that our limo service is not like the others. 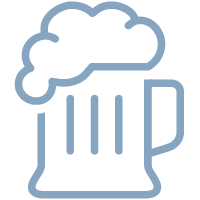 Premier Plus will bring you to all your favorite wineries and breweries in the Lake George, Saratoga, and Capital Region as well as Vermont. We also offer tour packages and create a custom tour specifically for you. 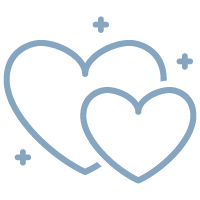 Our staff works with the Bride and Groom to ensure their transportation expectations are fulfilled to the highest standard. We'll handle the transportation planning so you don’t have to. 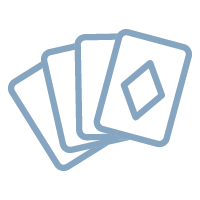 Contact us today to schedule your group's casino outing. We'll bring you to the casino of your choice: Saratoga, Schenectady’s Rivers, Turning Stone, Foxwoods, Mohegan Sun, or Atlantic City. The choice is yours! We offer competitive rates to bring you to or pick you up from the airport on time. 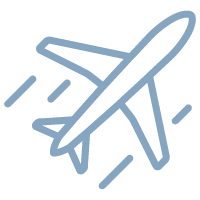 We provide service to local as well as major city airports such as JFK, LaGuardia, Newark, Montreal or Boston. Great for groups traveling together. 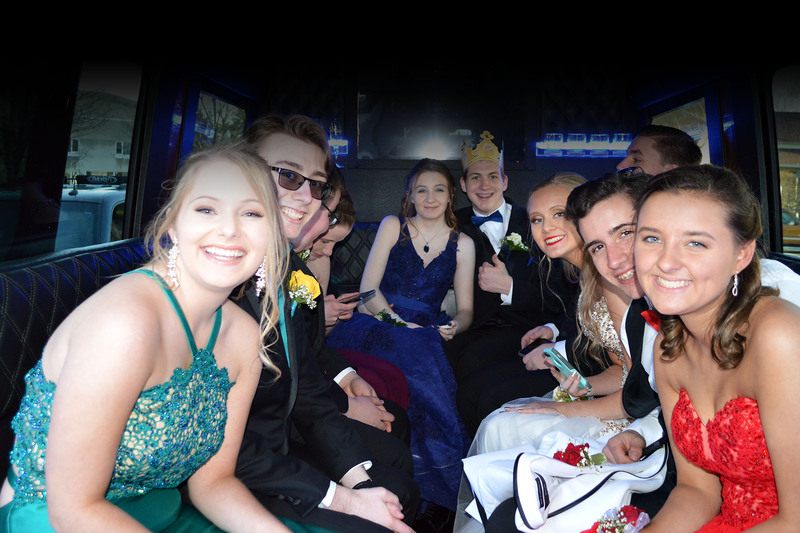 LIMO SERVICE FOR A MEMORABLE EXPERIENCE! You shouldn’t have to worry about traveling to and from your special event. That’s why we’re here to help! If you’re looking for limo service in the Saratoga and Capital Region, Adirondacks and Vermont, or even a trip to new York City, call Premier Plus today. We’ll work with you to iron out all the details and provide you a smooth trip.